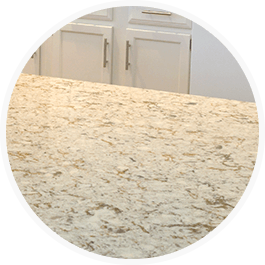 Quartz countertops are unparalleled for both strength and striking beauty. Keep them looking their best with Soft Scrub, tough on stains, gentle on surfaces. Soft Scrub with Bleach Cleanser is perfect for removing stains from quartz countertops without damaging the surface. Just apply directly to the countertop and remove with a damp cloth.